Anwar Galvanizing Limited went into operation in mid 1980s with the production of galvanized corrugated sheet. Anwar Galvanizing Ltd. has the proud distinction of being the pioneer in exporting galvanized corrugated sheet. Thus, opening a new horizon of export for the entire country for Bangladesh. 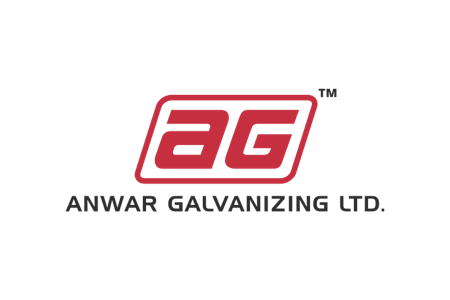 Anwar Galvanizing Ltd. is also the country’s first and leading manufacturer of galvanized iron-pipe fittings (GI Fittings), and brake drums.